FamilySearch is one of the most popular genealogy websites. FamilySearch has put together a blog post of helpful tips for tracing your African-American Ancestors. One of these tips could help you break through the “brick wall” in your research. FamilySearch points out that if you are tracing African-American ancestors in records after 1870, your research path looks similar to the research path of any US-based family line. They suggest that you use FamilySearch’s online US Research Guide. It includes a clickable map of the United States that points you toward research information that is relevant to that state. FamilySearch also recommends that you take a look at 1867 voter registration. Your male ancestor might be included in one of them. After the Civil War, a Southern state that wanted to re-enter the union had to meet several requirements. One of those requirements was registering all African-American men who were over the age of 21 to vote. Women in the United States were not granted the right to vote until 1920. Therefore, you won’t find information about your female African-American ancestors on the 1867 voter registration lists. 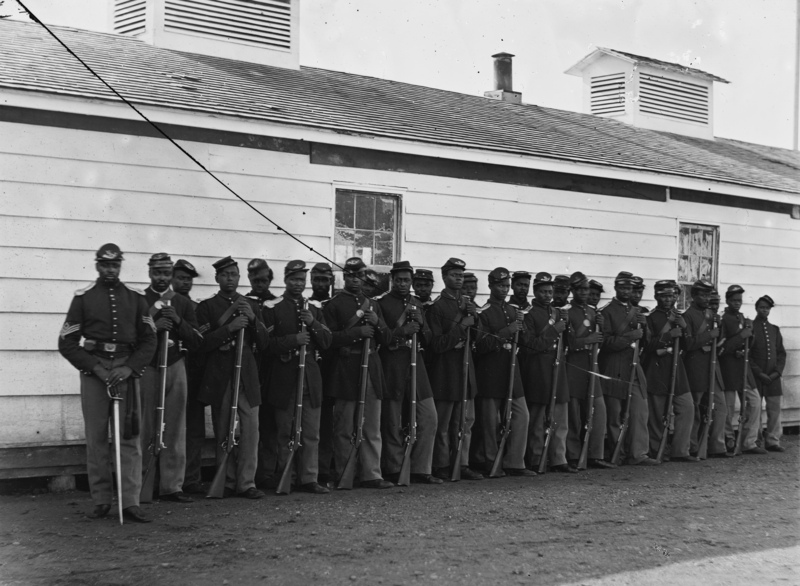 Another good resource is the FamilySearch Wiki titled United States Colored Troops in the Civil War. Approximately 186,000 African Americans served in the United States Colored Troops volunteer calvary, artillery, and infantry units during the Civil War. The Wiki provides information about the meaning of abbreviations found in those records and Civil War and military terminology. It also includes some links to websites that might have more information or that are places where you can access records.